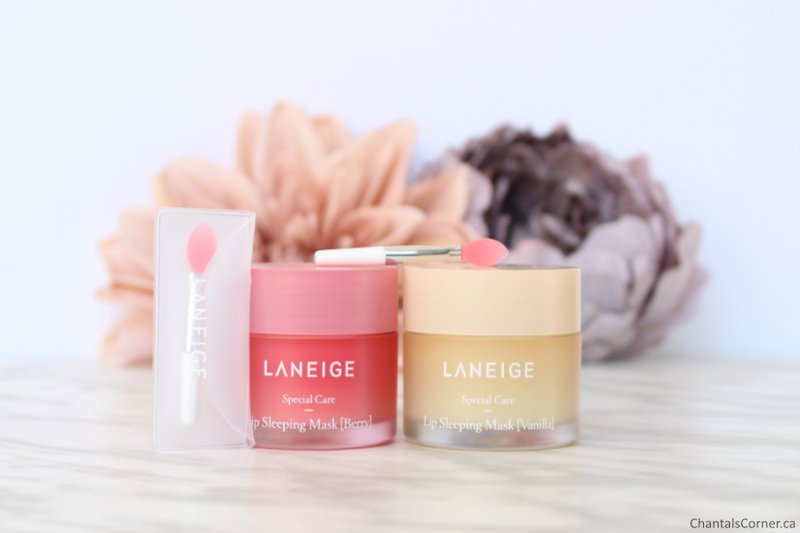 The LANEIGE Lip Sleeping Mask is a product I’ve been wanting to try for a long time because everyone who has tried it has raved about it. So when I saw it on sale on Cosmetic Love for 30% off I snagged it up right away! Actually, I bought two of them: Berry (the original) and Vanilla. And boy oh boy am I ever glad I finally tried them because they’re amazing! That’s it, review over, lol! Alright, it’s not over. Keep on reading to find out why I love them so much. First off, what gives these lip masks their superpowers? Click on the tabs below to find out. Click here to view the ingredients for the LANEIGE Lip Sleeping Mask in Berry (the original). Click here to view the ingredients for the LANEIGE Lip Sleeping Mask in Vanilla. Each lip mask comes with its own mini silicone spoon to scoop up some product. You don’t have to use it, but I do because it’s more sanitary. I expected these to be hard, kind of like potted lip balms where you sort of need the heat of your fingers to help them melt, but no. These are soft and the spoon goes through them like a knife in warm butter. They have this silky buttery texture that melts on your lips. I find it’s kind of like a mix between petroleum jelly and a lip balm. 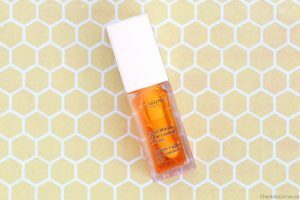 It both moisturizes your lips and creates a breathable seal on top of them. They also smell amazing without being too much. The Berry scent is like strawberry candy, but not overly sweet. My friend Vanessa finds it smells like a Strawberry Shortcake doll, remember those? And the Vanilla scent is like the Betty Crocker vanilla icing, yum! 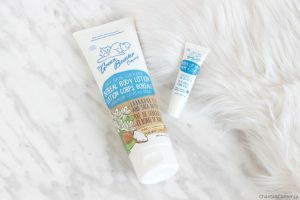 I apply a small amount on my lips before going to bed and I still have some left when I wake up in the morning, and my lips feel so soft and smooth. Although these are labelled as Lip Sleeping Mask, you can totally wear them during the day as your regular lip balm. 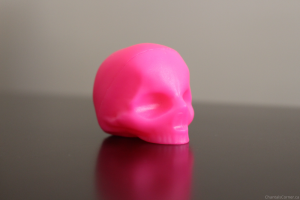 I’ll be bringing one at the office, and I’ll probably buy another one so I can keep it in the living room next to where I always sit. I NEED THESE EVERYWHERE!!! I bought mine on Cosmetic Love, but you can also buy these at Sephora Canada (or Sephora US). 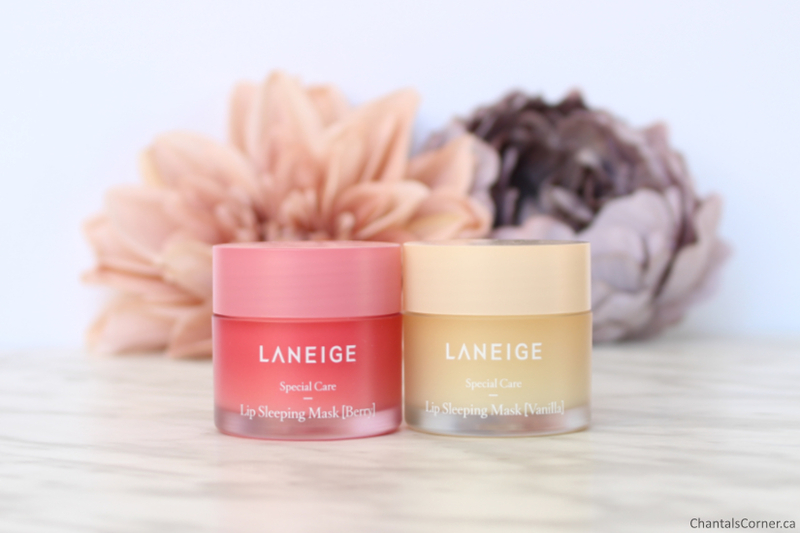 Have you tried the LANEIGE Lip Sleeping Mask?